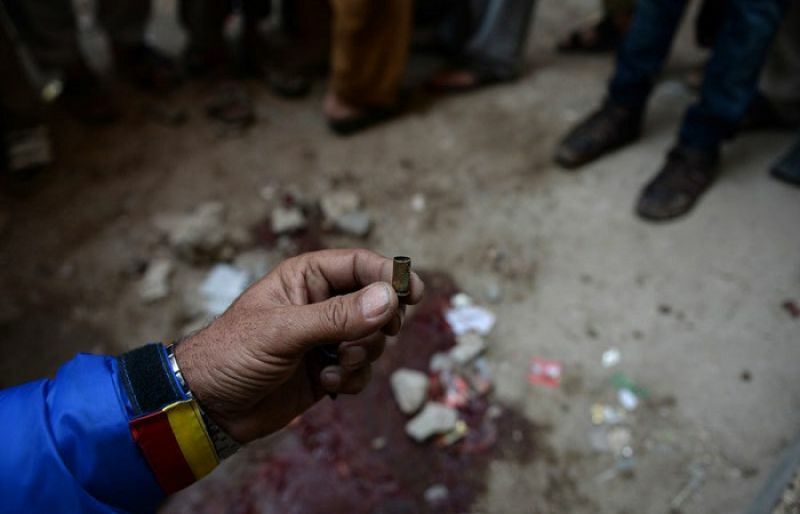 MARDAN: An IT expert youth of Bajaur Agency was gunned down by unknown miscreants here on Saturday. Police said that unidentified armed men shot dead IT expert named Ahsanuddin, hailing from Bajaur Agency in Takht Bhai area of Mardan. The body was transported to Bajaur Agency, where the deceased was laid to rest at the ancestral graveyard. Political parties and people of Bajaur have demanded of the authorities to arrest the culprits behind the murder and awarding exemplary punishment to them. Meanwhile, a case was registered against the unknown murderers and investigation was started.